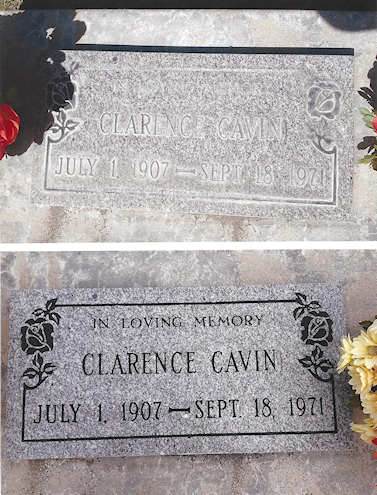 We can restore most granite monuments back to their original beauty. 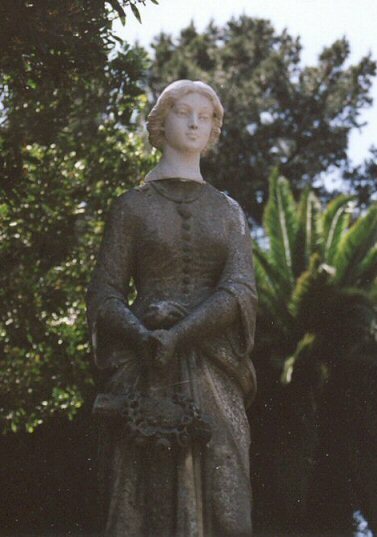 This statue, which was very old, met with foul play. of the body and no one will know it has been replaced.